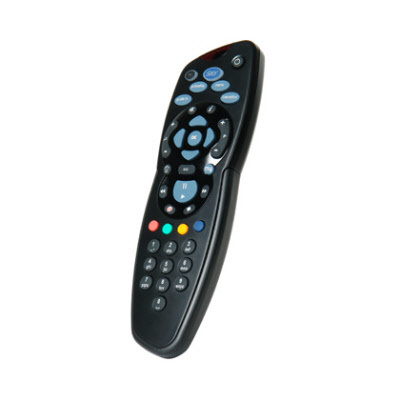 This Sky HD Remote Control is an ideal replacement for your existing remote control, or as an additional unit should you have Sky Multiroom or a Remote Eye setup. No setup to operate with Sky is needed. 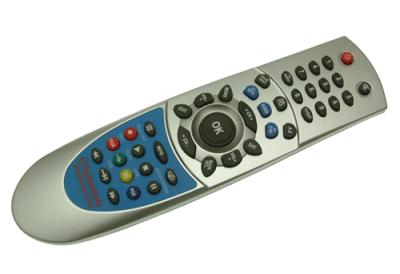 NB - This remote control is compatible with all Sky HD and Sky Plus (Sky+) digiboxes from all manufacturers including Pace, Thomson, Amstrad and Samsung.. This Sky Plus (Sky+) Remote Control is an ideal replacement for your existing remote control, or as an additional unit should you have Sky Multiroom or a Remote Eye setup. No setup to operate with Sky is needed. 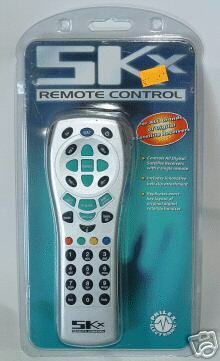 NB - This remote control is compatible with all Sky Plus (Sky+) and Sky HD Digiboxes, from all manufacturers including Pace, Thomson, Amstrad. Please note that it is not compatible with standard satellite receivers. 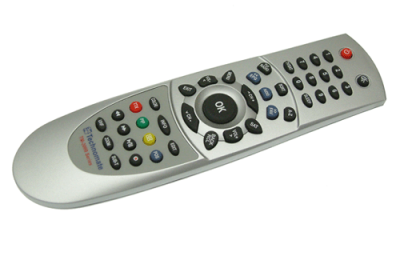 This silver Sky Digital Remote Control is an ideal replacement for your existing remote control, or as an additional unit should you have Sky Multiroom or a Remote Eye setup. No setup to operate with Sky is needed. NB - This remote control is compatible with all Sky Digital digiboxes including Pace, Thomson, Amstrad, Panasonic, Sony and Grundig. Please note that it is not compatible with Sky+ or Sky HD digiboxes or standard satellite receivers. Sky Plus ( Sky+ ) original remote control + TV Link ( Magic Eye) as a set . GLOBAL Sky TV Link Silver version. It allows you to control your Sky digibox from another room. 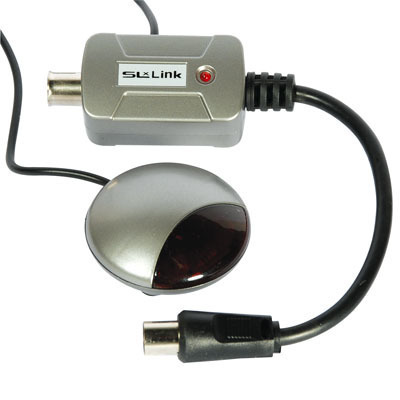 You have to run a coax cable from the RF2 of you digibox to your other TV . Cable and connectors can be purchased separately. GLOBAL Sky TV Link Black version. It allows you to control your Sky digibox from another room. SKY HD original remote control + Global TV Link Silver ( Magic Eye) It operates the new SKY HD digibox and also any SKY+ Box.Ideal to use as a replacement or a spare . digibox to your other TV . Cable and connectors can be purchased separately . 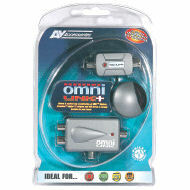 Includes DigiEye, Power Supply, 3 infra-red sensors, OmniLink. 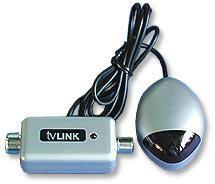 Antiference Mini TV Link - Magic Eye Black , Watch the same satellite channel and control your satellite receiver from a second TV in a different location. Run coax cable from your Satellite Reciever's RF2 output to another room, attach the tv link / magic eye and you can watch your satellite channels and change the channel on the reciever. 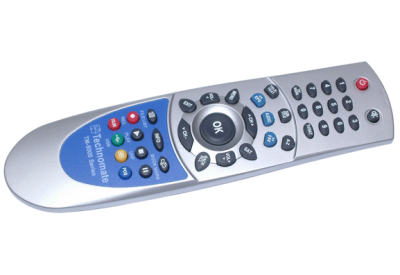 Sky Silver SLX compatible remote control. 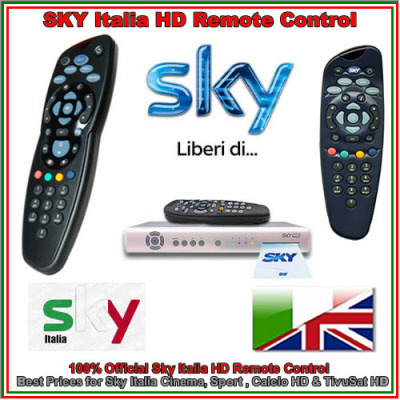 The SLX Remote control is pre-programmed to control all functions on all brands of SKY Digibox ( not sky+) . No set up required. 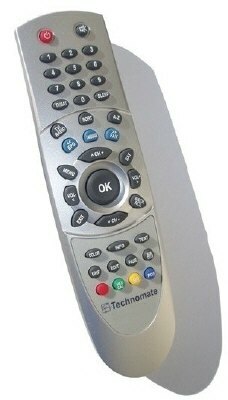 This remote control will not operate the volume on your TV.. Please select the correct model. 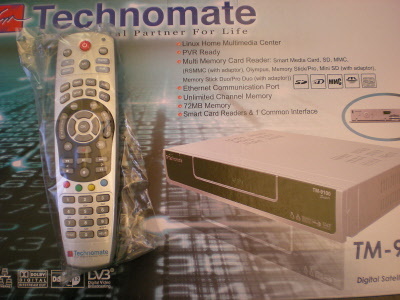 This Remote does not include the TM5000 Super version..